I participated in my job's talent show, once again, but this time I brought help. Performing our own rendition of "Popular" from the musical Wicked, I convinced our Associate Chair of Research, Dr. Phyllis Hendry, to allow me to make her into "Dr. Swag" in front of all our colleagues! After I handed her the mirror to see my masterpiece she shouted, "I got a pediatric trauma alert coming through!" and ran off the stage. Needless to say, she stole the show. Now I'm officially retired from competing because you can only win two years in row (We had a classical opera singer who I bet caused this rule to come into existence). Guess I'll have to come back as a special guest! I closed out 2017 with my Florida stage debut in The Wrong Man, directed by Shaun Powell and held at the historical Ritz theatre in Jacksonville, FL! Shaun Powell is the first female playwright to sell out the Ritz theatre. So glad I got to be part of this bit of history! When you work in a hospital you're bound to catch a cold. I brought my cold to the stage singing "Adelaide's Lament" and won first place at our employee talent show at the University of Florida College of Medicine. The Summer of 2014 was one of my most exciting Summers by far! Not only did my YouTube Channel, MarvyTV, hit the ground running with interviews from artist such as rapper Dre Murray, DJ Skerrit Bwoy, comedian Chris Williams, Th3 Saga and many others, I also had the awesome privilege of hosting the Bonfire concert ft. SPZYRKT, John Givez, MARZ and many others, at the Santos Party House in NYC- presented by Suleky Roman Events. WOW! 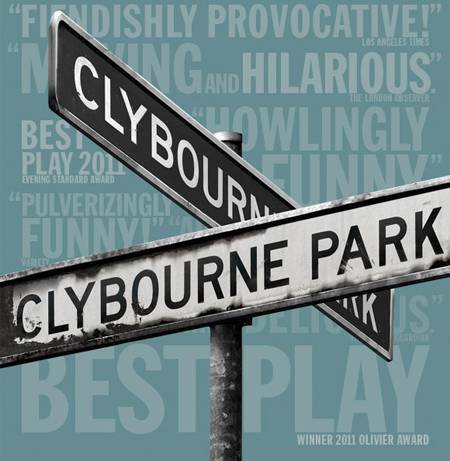 After 4 years being nominated for Best Supporting Actress by the Independent Reviewers of New England in my beloved Boston, I finally brought it big enough to win the 2014 nomination for BEST SUPPORTING ACTRESS IN A MIDSIZE PLAY for my role as Francine/Lena in SpeakEasy Stage's, Clybourne Park! A fun shoot for Staples- "My Order Center"
Did we really pull this off? Watch the full historical pageant to find out! 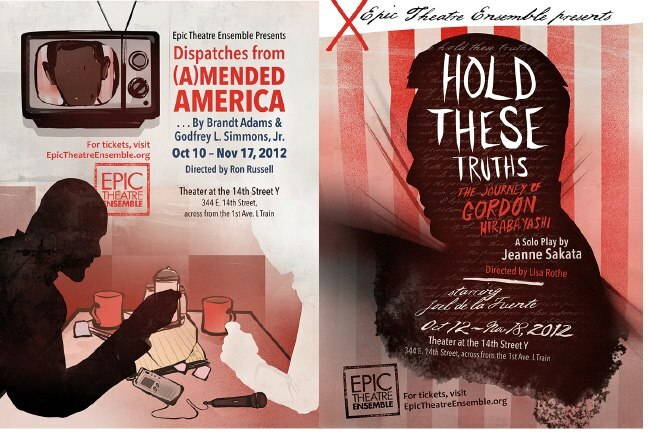 Brought to you by The Underground Railway Theatre at Central Square Theatre. Video by Northern Light Production. Special thanks to Danny Glover for making a grand appearance! The instructional videos I shot for Monster.com are finally up! Watch them here. 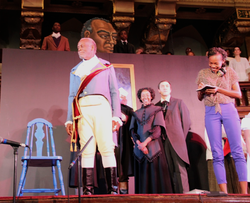 What an honor to have been in such an important production as Roots of Liberty, featuring DANNY GLOVER! August was a busy month of writing, directing, acting, and editing my original skit series, COMPLICATED, written for Bronx Bethany Church of the Nazarene. Throughout the month of August we talked about relationships and what God intended for them to look like. COMPLICATED painted a very real picture of what they look like for many of today's millennials. 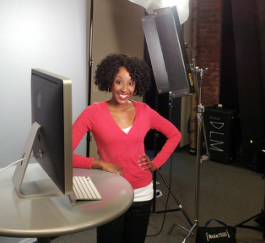 Look out for me on Monster.com later this summer as the web site video host! On May 4th I will be joining an enormously talented group of actors, singers, dancers, and musicians to celebrate the 150th year of the signing of the emancipation proclamation and the influence the Haitian Revolution had on the American Civil War. We will be joined by special guest, Danny Glover! The event is free! RSVP for tickets here . I've been to a lot of places around the globe, but Boston is the place that I will always call home. When I arrived there were still T tokens and I could take the Fung Wah bus to NYC for $10. Things have obviously changed in the city over time, but the things that haven't changed are it's beauty, it's rich history, and it's care for the people who call it home. I am saddened by the events that took place at the Boston marathon on Monday. I spent the day checking Facebook post to make sure my friends were all safe. Thankfully, they are, but my thoughts and prayers are with those who are suffering and mourning their losses. In spite of it all, I still believe that God is on his throne. In spite of it all I still believe that we, as humans, can learn to love one another and carry each other through these uncertain times. Boston, nation, world- Do not lose hope but cling to it now, more than ever. I GOT MY 1st ELLIOT NORTON NOMINATION!!! What a huge and unexpected surprise!! 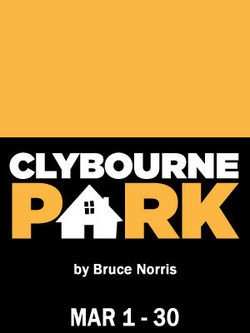 I've been nominated for an Elliot Norton Award for my work as Francine/Lena in Clybourne Park! I am truly thankful to the Boston theatre community for showing me love and I am so proud of all of the Amazing people at Speakeasy Stage, our director, M. Bevin O'Gara, and our incredibly talented cast and crew! TO GOD BE THE GLORY! See you at the Norton's! 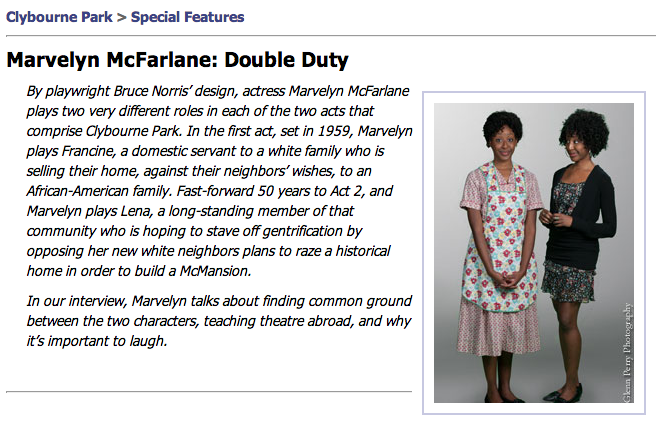 Check out the interview I did for the "Special Features" section on the Speakeasy website! Click here for the interview. OUR SHOW HAS BEEN EXTENDED! Don't let the world define who you are or should be. Don't let your thoughts make yourself become the enemy. Don't seek the attention of men or the jealousy of women. Don't find your approval in compliments or the people who give them. Strive to be one who nurtures instead of takes. Strive to be one who does not wallow in past mistakes. Strive to make the best of every situation you're in. Strive to make others see the blessings around them. Choose to be love when the alternative is indifference. Choose to be love when others keep their distance. Choose to say, "I'm a work in progress, but worthy as I am". Choose to say, "This "set-back" is a step-up, part of a bigger plan". You are stronger than you think, more beautiful than you know, more valuable than society will ever say. YOU ARE A WOMAN. You are POWERFUL. Celebrate yourself this, and everyday. A LOT has been going on!! I was appointed as Artistic Director for the drama ministry at my church, Bronx Bethany Church of the Nazarene! My friend Rochelle was the one who pushed me to action because she had been attending the church for a year and wanted there to be a more active drama ministry. We talked and prayed about it, and starting with a Christmas skit, ACTualize Drama Ministry was born! We recently held auditions and now have a pretty solid group of members eager to use their talents to share God's message of hope, love, and grace. I know. I know. Where have I been? I left you hanging and I'm sorry!!!! So let me back track and catch you up to speed. I celebrated my birthday on January 18th! 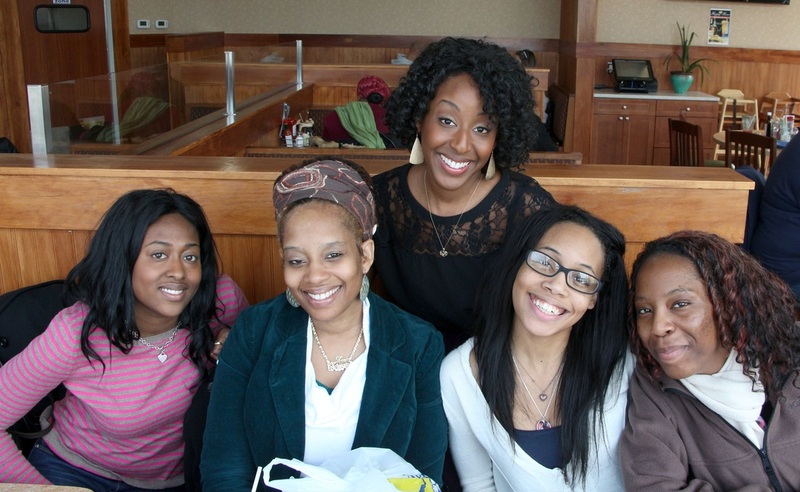 I spent my birthday weekend eating good food with great family and friends (and catching up on the TV show Scandal). I thanked God for bringing me this far on my journey, for my family who paved the way, and myself for dusting off those things that kept me down. I'm ready 2013! I've been getting some occasional background work here in New York City! Been cold, been fed, been featured, met some cool new people, and made some great connections! Who knew I would see this awesome show on Broadway right before it closed and then get cast in it back in the city I love, Boston, with a company I love, SpeakEasy Stage?! I'm not gonna lie, I about fell out when I saw that I would get to share the stage with such an AMAZINGLY talented cast. I'm gonna need a lot of prayers, please and thank you! Things have been moving in typical roller coaster like fashion with it's ups, downs, and unexpected loops since I've been here in New York. I managed to get a job working in the Front of House at Blue Man Group in the Astor Place Theatre and my co-workers are really great. I also connected with a group of actors of faith from the Redeemer Presbyterian Church in NYC. We had our first meeting of the season on September 24 and the group's mission is to encourage each other as actors of faith as we wrestle with our faith and the roles and shows we choose. They also practice scenes, monologues, and share their original work. I'm really glad I got connected with them cuz I know I'll be needing the support. I've also had the great fortune of catching some really awesome shows this summer and ready for more this fall: War Horse, starring my former teacher and friend, Nathaniel McIntyre, Clybourne Park, which was fantastic and frustrating because it's soooo true, Porgy and Bess, which I saw with my friend Tasia and featuring my hero, Audra McDonald, and most recently, Dispatches from (A)mended America, done by the incredible, Epic Theatre Ensemble, which totally succeeds in creating theatre for social change. I also started an advanced monologue class taught by Chelsea Cipolla of New York Monologue Coaching. I'm really liking it so far and Lord knows I'm not a fan of doing monologues for auditions. 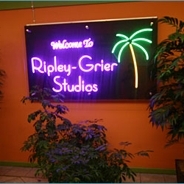 The classes are being held at the Ripley-Grier Studio, which by the way is a pretty awesome place. Always buzzing with all sorts of performers. So I may have some good news coming up but I can't say yet. Just pray hard and send lots of good energy my way. More details coming soon! BUT GOD, reminded me today that God will never leave us nor forsake us. That if God is for us who can be against us? God has always been my light and my salvation so what do I have to be afriad of? God reminded me not to get lost in the darkness on this stage called life. From the back of the house I heard God yell, "Find your light! ", for there not only can I stand and deliver, but I can stand and be delivered from the negativity, the uncertainty, and the fear of failure. In the light is where God gives us the strength to be seen, heard, and fearless. Actors, do not worry, fret, or get lost behind the scenes. Remember who your director is. You know your lines if you've read the script and you know you have a story to tell. Stand and deliver in God's light. Whew! Had to get that off my chest! Finally!! After 5 years of using the same headshot I can proudly introduce to you, the new me! Well. I mean. I'm still mostly me, but look how fancy and professional I look now! ;) Many thanks to my former professor and current NY theatre director, Misti Wills, for introducing me to the very talented headshot photographer, Emma Cleary. You can check out some of the other pics from our shoot in the photos section on this site. I also had the chance to reconnect with my wonderful Company One family in Boston, MA and see their latest, greatest show, The Elaborate Entrance of Chad Deity. I encourage you to RUN to the Calderwood Pavilion and see this show! 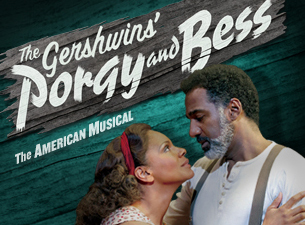 Do it NOW because it closes this Saturday and you will be very sad you missed it! It’s official! I have a home address in New York City! Not only is it my home address, it’s the same home I lived in the first two years of my life, rented to my mom and dad by my incredibly gracious aunt. 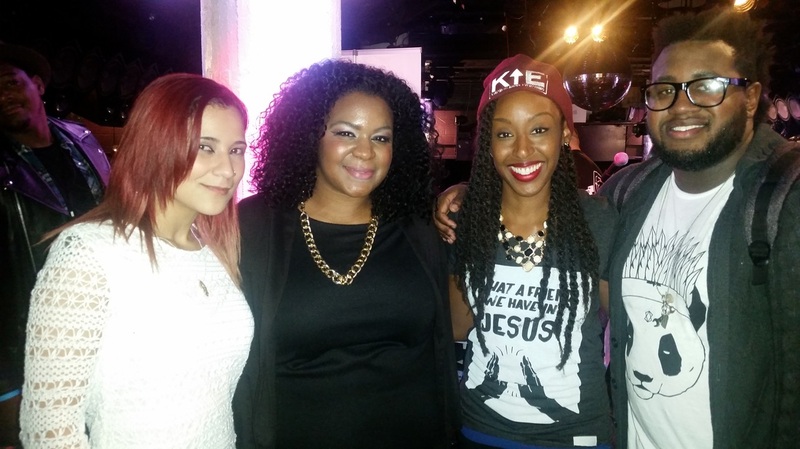 Talk about blessings coming full circle! I’m back in my childhood home to start my new life as an artist in the city where dreams are made of. I’ve been focusing on moving and catching up with family this month, but come the first week of August I hit the ground running looking for part time work and a headshot photographer. I was fortunate enough to be reunited with one of my best buddies last week, the very talented actor, Blake Pfeil. We got to work together at Gyeonggi English Village and since he came back to the states a year before I did he’s been able to give me so much helpful information on what I need to get started as an actor in New York. So excited and scared, but READY! Ladies and gentlemen, after two years of performing in South Korea at Gyeonggi English Village, I am finally back in the USA!!! I had such an fantastic time creating and performing ESL musicals and made so many amazing new friends. I had the great fortune of writing and directing my first musical, Charlie's Video Game Adventure, in addition to serving as props master for many of our shows, and teaching Korean English teachers how to bring drama into their classrooms. Talk about broadening my horizons! Since I was chillin' in Asia I couldn't pass up the opportunity to visit my neighbors (Don't worry I didn't sneak into N. Korea). I did head over to India for the Holi festival, Thailand for my first solo trip, and Japan to visit my friend from high school and a Blue Man that used to work at Blue Man Group Boston where I also worked. I even made my way to the U.K. for the Queen's Jubilee and to visit family before coming home. I have seriously been so blessed and can't be more grateful for all of my wonderful experiences.